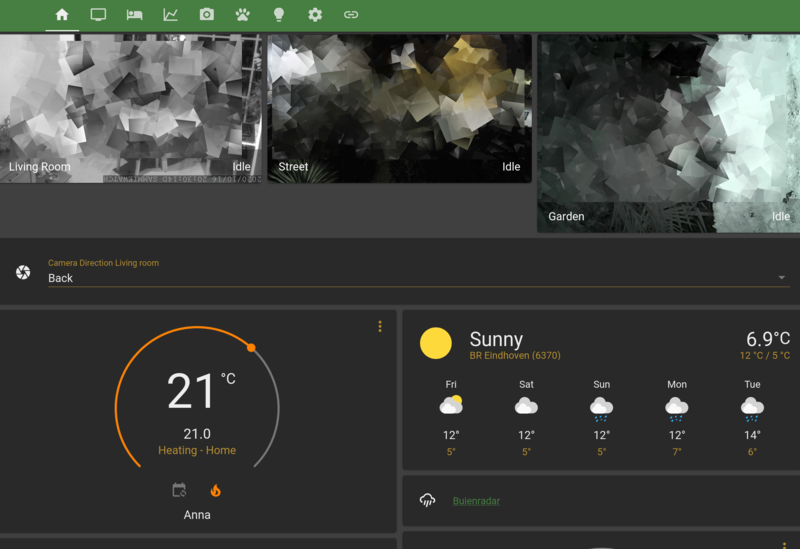 This repository contains my elaborate home automation configuration, using Home Assistant. 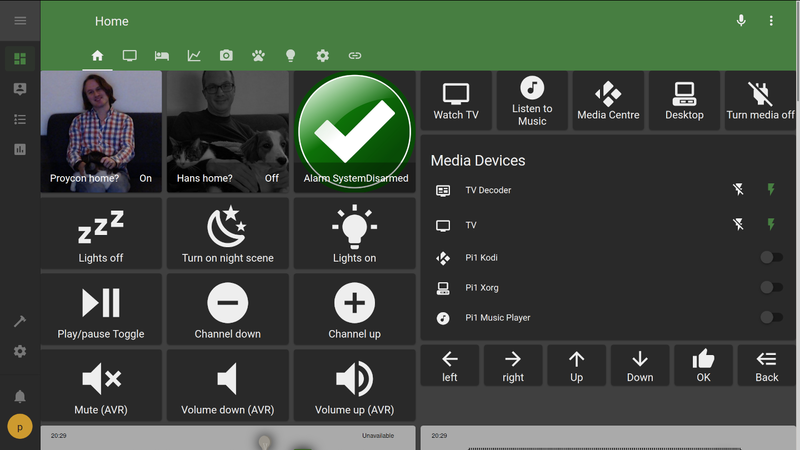 Prior to Home Assistant, I ran my own custom-built home automation software. This got too time consuming to maintain and expand so in the summer of 2017 I migrated everything to Home Assistant. I have a main server and various Raspberry Pis distributed through the house (for wiring reasons). One of the challenges was getting them to communicate properly with Home Assistant. 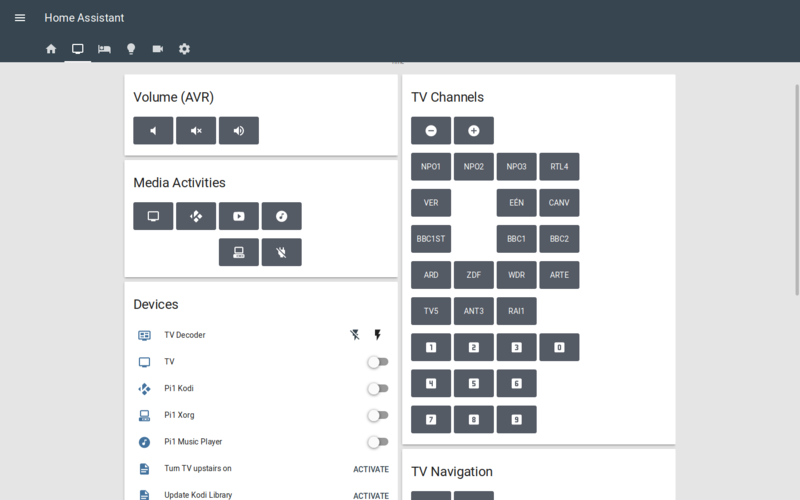 I decided on simply running a Home Assistant instance on each (EventStream solutions did not work properly for me), have the master instance control as much as possible, and the slaves as bare as possible, with communication proceeding over MQTT. Open-source and no third-party cloud solutions, I like to own and safeguard my data!